Mark Egan, chief investment officer, a managing director and portfolio manager at Reams Asset Management, is the lead portfolio manager of the Carillon Reams Bond Funds. 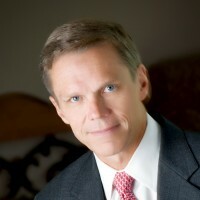 Mark has over 30 years of experience managing fixed income portfolios. 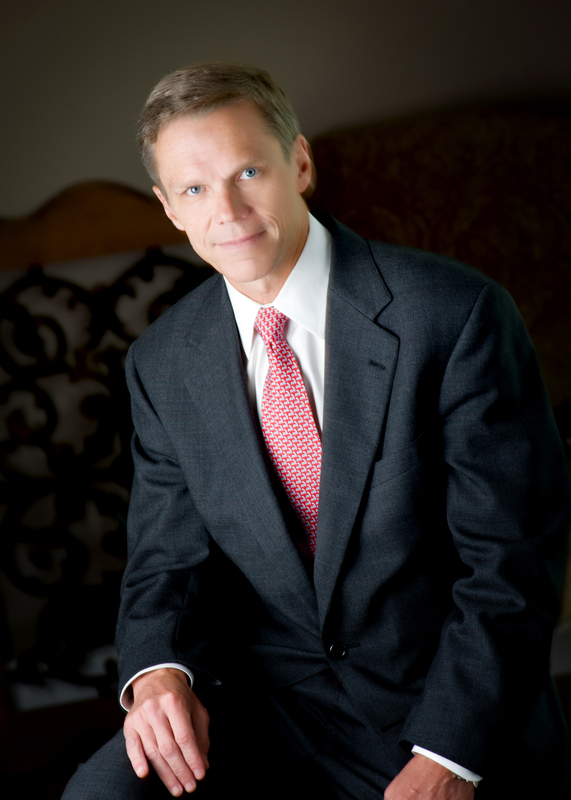 Prior to joining Reams in 1990, Mark was a Portfolio Manager at National Investment Services of America. Mr. Egan earned his master’s in business administration from the University of Wisconsin – Madison and his bachelor’s degree from Marquette University. He holds the Chartered Financial Analyst (CFA) designation and is a member of the CFA Institute.